#TravelMindanao is a project to extensively cover and travel Mindanao, and a call to action in encouraging Filipinos and foreigners to travel voraciously to Mindanao. The concept of traveling around Mindanao was initially just a joke, turned into a planned road trip and finally became an advocacy. There are lots of misconceptions about Mindanao and we wanted to debunk some of those and show that it is safe to travel to Mindanao and there are lots of interesting places to see in the land of promise. Planning an almost month-long journey was not easy. We had to consider the costs involved, the time travel and fare from one destination to the other, the places to visit and a lot more. We had to contact prospective sponsors who might be interested in joining our advocacy. We had to schedule multiple Hangout meetings and Facebook chat to iron out the itinerary and expenses of the whole trip. It was difficult but for the love of Mindanao, we were able to do it. 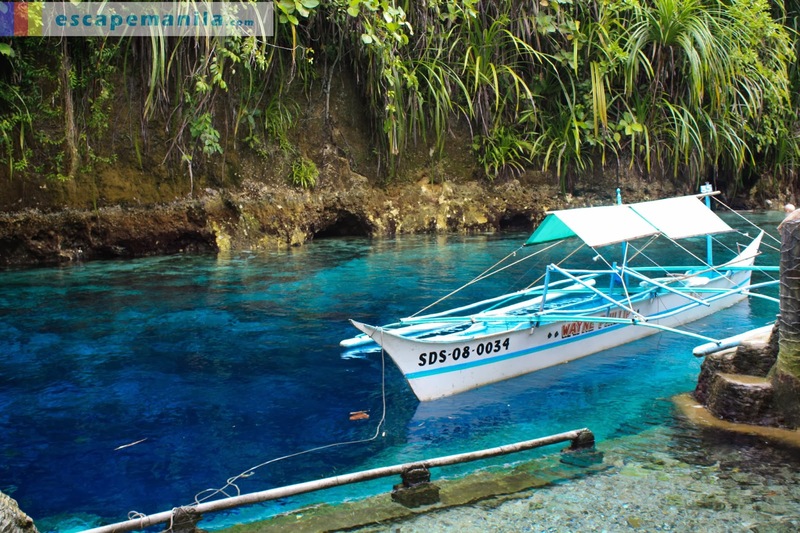 We included 8 provinces in our itinerary and our first stopped was in Surigao del Norte. Before I left Davao, I already knew that a super typhoon was coming but it did not hinder me from going to Surigao City since some of the team members were already there. We were lucky to have the support of the local government of Surigao City spearheaded by the city tourism office. They prepared an itinerary for us and provided us with food, accommodation and transportation. We truly appreciate their support to our advocacy. 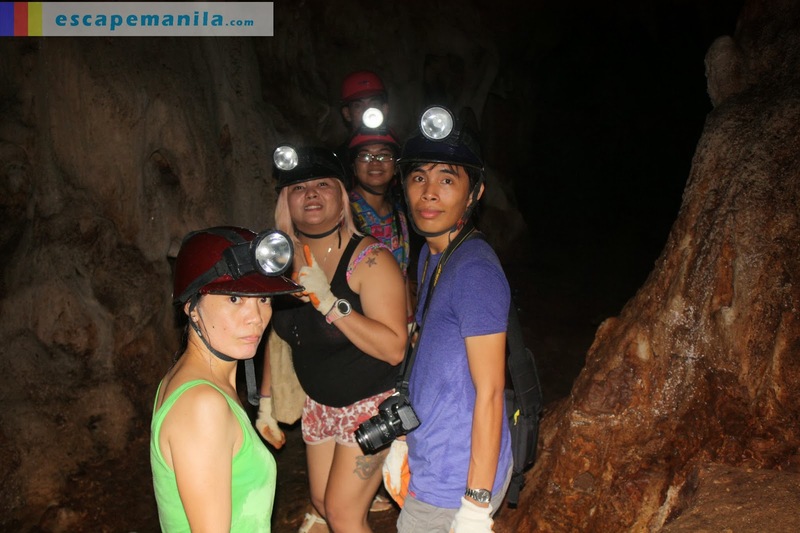 Due to bad weather we were not able to follow the itinerary but we were able to explore Silop Caves, Day-Asan Floating Village and Mabua Pebble Beach. We planned of visiting Bucas Grande but the resort that we were supposed to be staying was damaged by typhoon Yolanda so we had to cancel it. Our second stop was in Surigao del Sur. We first visited Cantilan and tried chasing waves and beach bumming. It was also the time where we were able to do our laundry. We were supposed to stay for another night at Cathe Pacific but another typhoon was coming so we decided to leave a day early and headed to Bislig City. We had an overnight stay in Mangagoy and left the hotel early to visit the Enchanted RIver in Hinatuan and Tinuy-an Falls in Bislig. The team arrived in Davao late at night and stayed in my humble abode. The next day, we were very much excited for our staycation at the Marco Polo Hotel Davao. 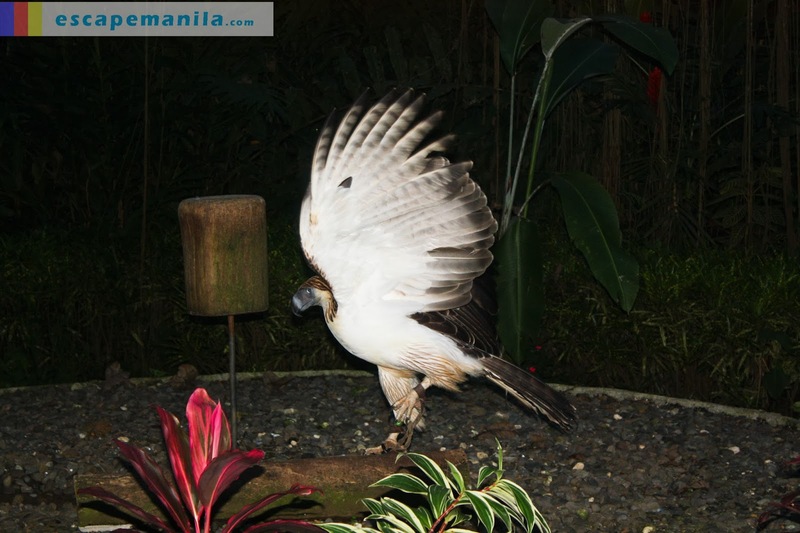 After we checked in, we went out and visited the Philippine Eagle Conservation Center. The day after, we had a short trip to Tagum City which was sponsored by the Tagum Tourism Office along with the City Information Office. Then we went back to Davao City and satisfied our gastronomic cravings at Lachi’s Sans Rival Atbp., one of Davao’s must-try restaurants. From Davao, we visited General Santos City and stayed at Microtel Gensan. Some of the team members went freediving while I stayed in the hotel to do some work. A day after, we left Gensan and went to Lake Sebu and stayed at Punta Isla Resort. We enjoyed watching the sunrise and the sunset. We also visited the Seven Falls and of course tried their zipline. It was a a very relaxing stay at Punta Isla. From Lake Sebu, we traveled to Surallah then to Isulan then to Cotabato City and finally to Midsayap. 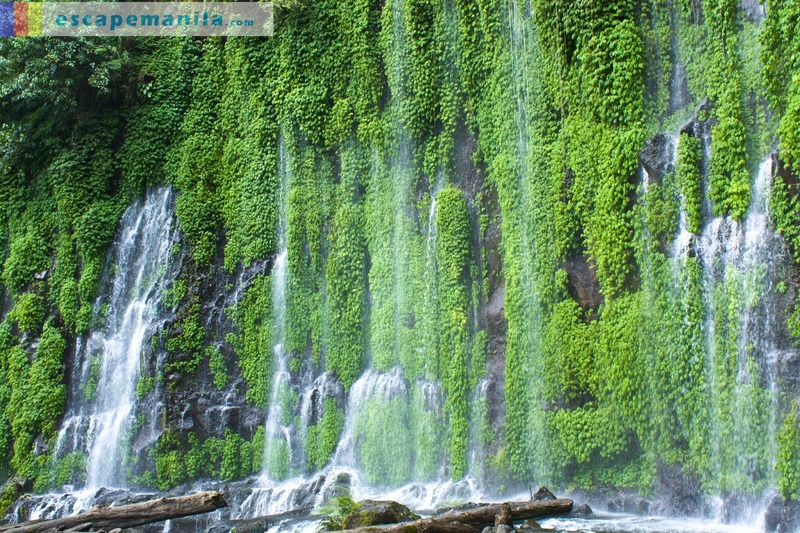 We decided to visit Asik-Asik Falls in the morning so the best option was to stay overnight in Midsayap. 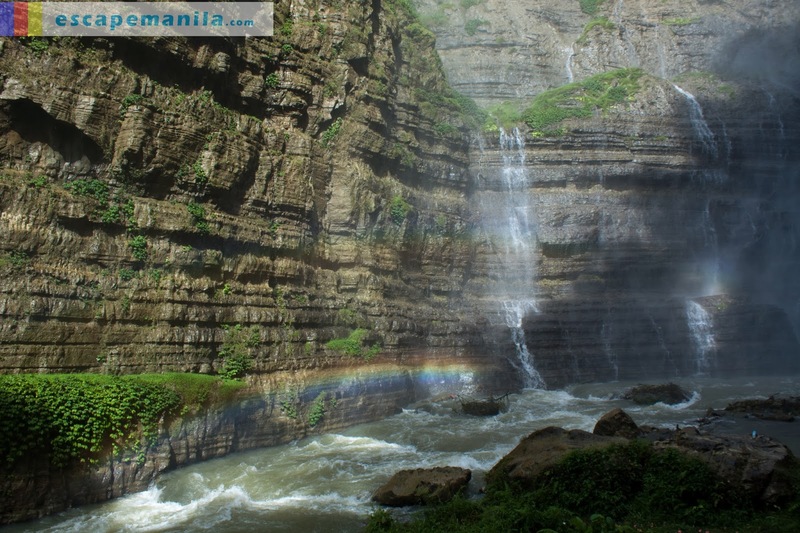 The journey to Asik-asik Falls was difficult but it was worth it. We love the landscape in Alamada and the falls. It’s definitely worth a visit. Our next stop after North Cotabato was in Bukidnon. We first visited Lorega and stayed at DDD Habitat. Then, we moved to Valencia to explore more of Bukidnon. Again, I had to work so I did not join the team in visiting the Blue Water Cave. Too bad, I missed the rappelling experience. After two nights in Valencia, we headed to Impasug-ong still a town in Bukidnon. We visited CEDAR and explored the three waterfalls in the area. Then we headed to a poultry farm where we had an overnight stay courtesy of Kuya Rory and Ate Dawn. We did the river trailing at the Atugan River on our last day in Bukidnon. Our second to the last stop and the last to most of us was in Cagayan de Oro City where we stayed at Tune Hotels. We were very tired after the river trailing so we did not do much in the city. We just stayed in the hotel, eat, and reserved our energy for another adventure in CDO – White Water Rafting courtesy of Kagay. It was time to say goodbye and it was difficult. I get used to seeing the team before I sleep and first thing in the morning for almost a month. I had so much fun traveling with them. I had to leave early since I had a flight to catch to Zamboanga. The Camiguin leg was also moved to later date due to unavoidable circumstances. Sayang Tupe, you were not in Bukidnon when we were there. fun times! Travel Mindanao was epic! I am planning a Mindanao trip for 2014 so am looking forward to your updates. As a foreigner who travels solo it will be a real adventure. Any tips on how to travel safely to Zamboanga ,Basilan and Tawi Tawi? ?